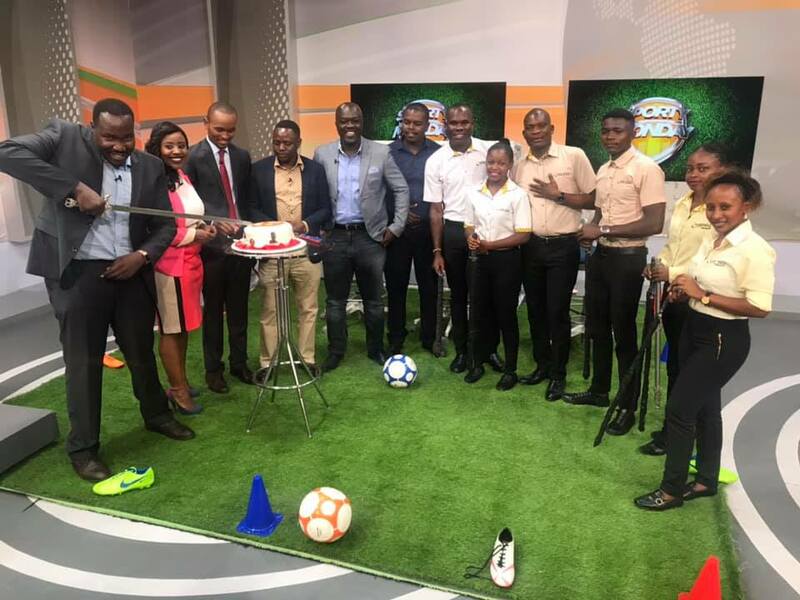 On April 1, Citizen TV’s presenter and die-hard Manchester United fan Willis Raburu celebrated his birthday. You are loved Willis Breakthrough Raburu. 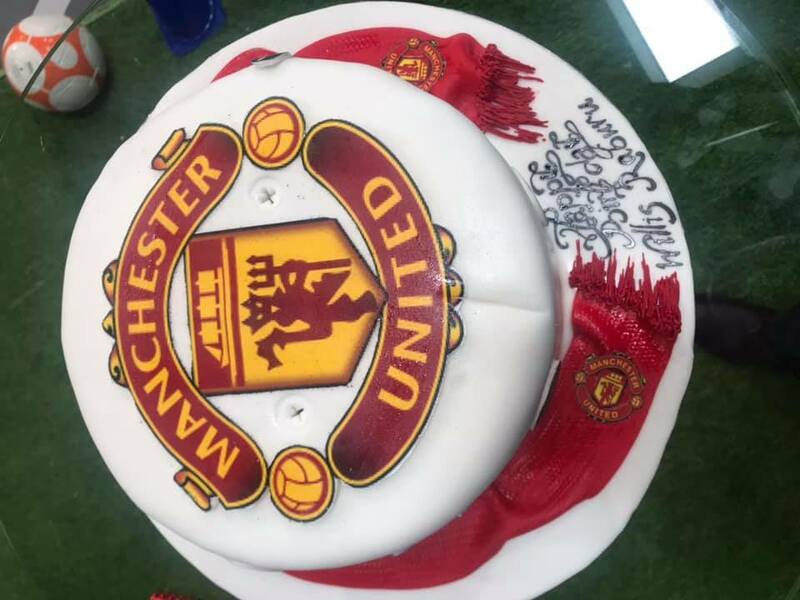 Raburu was surprised by his colleagues with a Manchester United themed cake yesterday morning at Citizen TV studios. Later in the night, he and his wife Mary went for dinner at the Four Points by Sheraton hotel, in Hurlingham, Nairobi. In a post he shared on social media, the excited Willis revealed that this is where their relationship began. 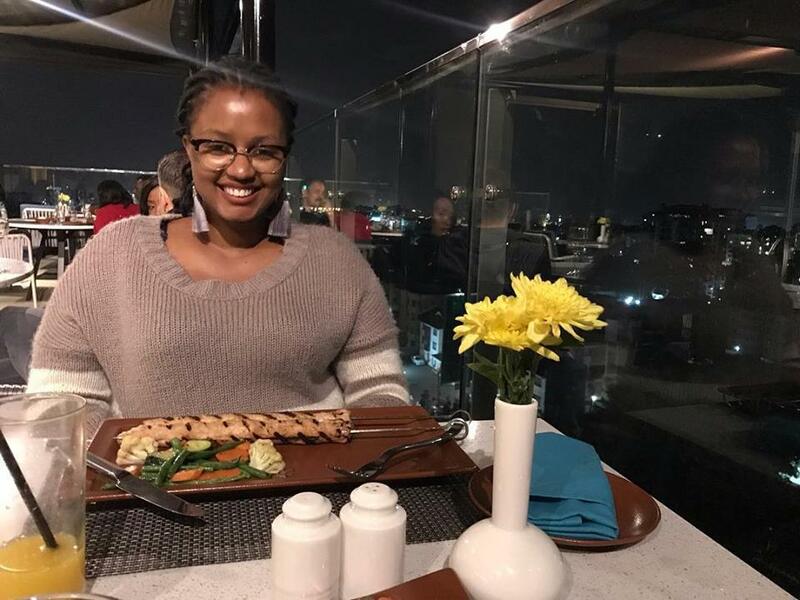 What a way to wrap my birthday up than to be at the place where it all began where we first met…now the amazing @fourpointsnbo with #QueenRaburu #MorKich @maryaprude ❤️ @ Four Points By Sheraton Nairobi Hurlingham.